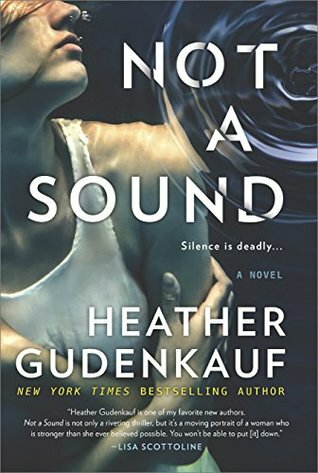 I’ve had mixed feelings about Heather Gudenkauf’s last few books. I love love LOVED The Weight of Silence. I quite liked a few of her following books. But as she transitions from a kind of literary fiction to a more mainstream mystery and thriller writer, I find myself underwhelmed. The books don’t really seem like they were written by the same author. Does anyone else feel this way? I suspect that perhaps there’s been a change in editors? The writing seems a little sloppy in places. The story is good. It’s enjoyable. 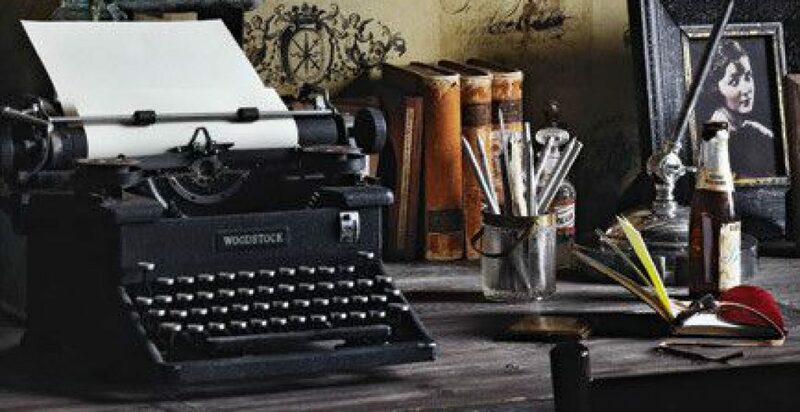 But there are dozens of other authors whose mysteries and thrillers are either on par or superior with a style I enjoy reading more. I wish Gudenkauf would return to her roots and write more books with substance. 4 stars.